The Brevard College Women’s Soccer team has qualified into the postseason with a selection into the ECAC (Eastern College Athletic Conference) Division III Championships. Brevard will open play in the 16-team tournament at number one seed McDaniel College on Saturday, November 10 at 11 a.m. in Westminster, Maryland. With a win Saturday vs. Westminster, the Tornados would advance to the quarterfinals on Sunday, November 11 to play the winner of the Washington & Jefferson vs. Pfeiffer game. The semifinals and championship game for the ECAC DIII Women’s Soccer Championship will be played on Nov. 17-18 at a site to be determined among the winning teams. 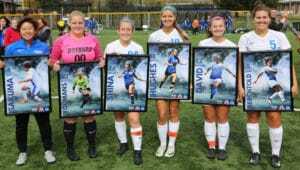 The Brevard College Women’s Soccer team, under the guidance of Head Coach Juan Mascaro, went 11-7 in the regular season to match the highest win total (NCAA-era) in school history. 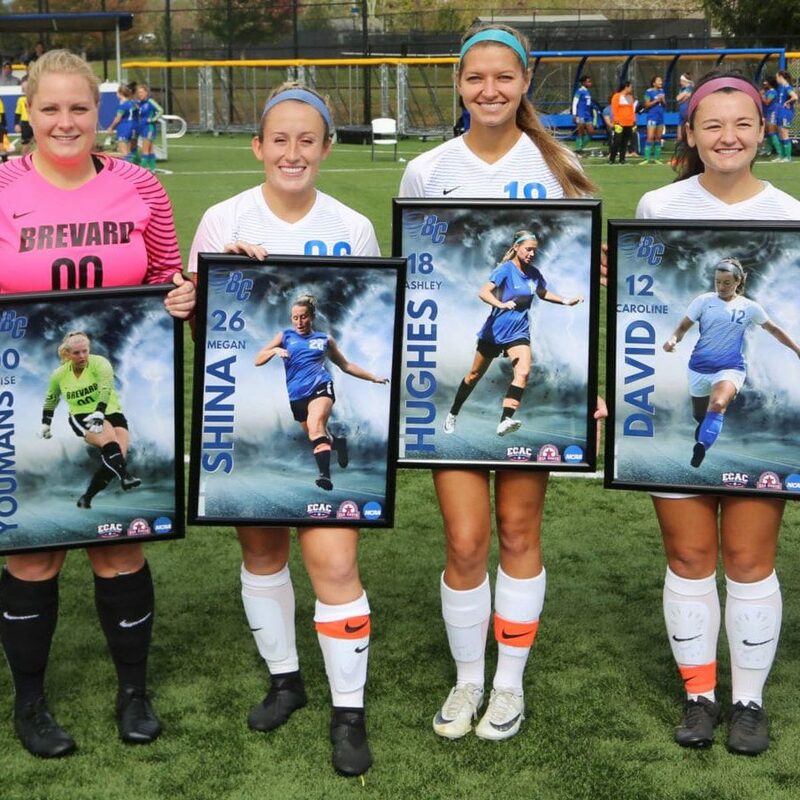 Led by senior student-athletes Ashley Hughes, Caroline David, and Megan Shina, the Tornados etched their name into the Brevard College NCAA-era record books. Hughes’ 2018 regular season concluded at the top of many statistical records for Brevard. Her 19 goals in 2018 are a Brevard College NCAA-era school record for single-season goals and finished 2018 with 41 points, also a Brevard College NCAA-era single-season record. Shina and Hughes sit one and two respectively atop the Brevard College NCAA-era career points leaderboard. Shina has recorded 56 career points, while Hughes holds 55 points. Shina and Hughes both passed former Brevard College forward Bailey Varley (2008-11) in this category. David sits alone atop both the single-season and career assist totals at Brevard College. David finished the 2018 regular season with 13 assists, which gives her both records by a landslide. The Brevard College Tornados concluded its first USA South Conference regular season slate with a 5-3 mark in conference competition.